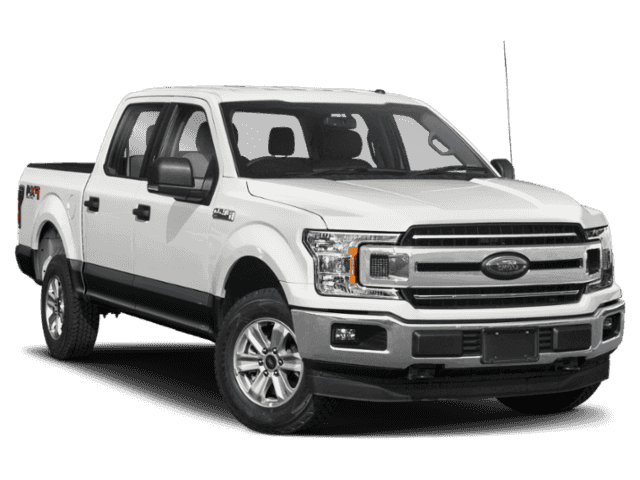 XLT trim, Oxford White exterior and Medium Earth Gray interior. 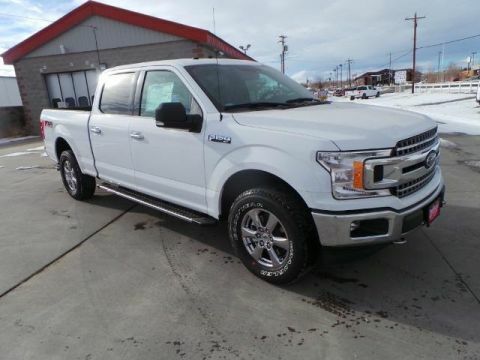 Telematics, Flex Fuel Capability, Back-Up Camera, WiFi Hotspot SEE MORE! 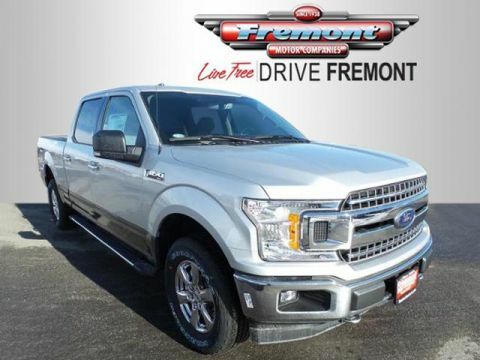 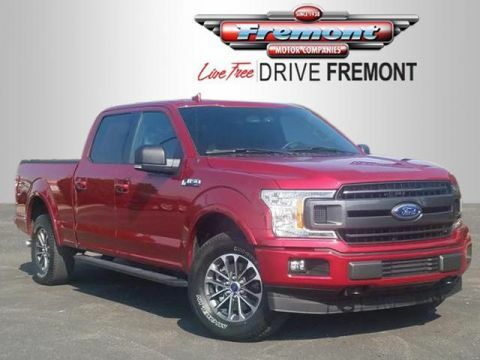 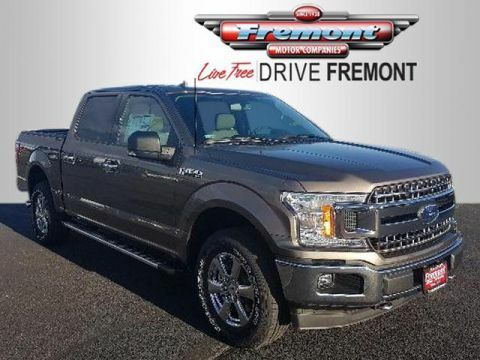 Four Wheel Drive, Back-Up Camera, Flex Fuel Capability, Telematics, Aluminum Wheels, Remote Engine Start, WiFi Hotspot, Smart Device Integration Keyless Entry, Steering Wheel Audio Controls, Child Safety Locks, Stability Control, Brake Assist.